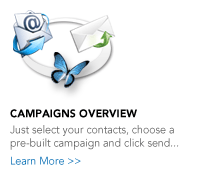 Create automated, multi-touch communication campaigns to reach clients and prospects within a few clicks. In today’s challenging market, successful real estate professionals need to connect with consumers on their terms. 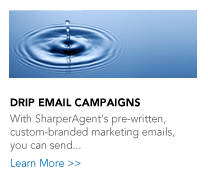 That’s why SharperAgent is proud to introduce MultiChannel campaigns. 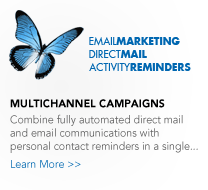 This powerful yet easy to use system gives you the ability to combine fully automated direct mail and email communications with personal contact reminders in a single campaign! 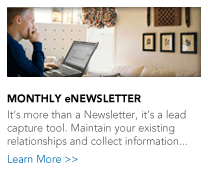 The MultiChannel Campaigns system makes marketing like a pro simple and affordable for real estate professionals struggling to make a real connection and build lasting relationships with their clients and prospects. 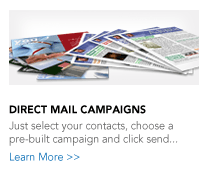 Create a fully automated campaign in 2 easy steps!